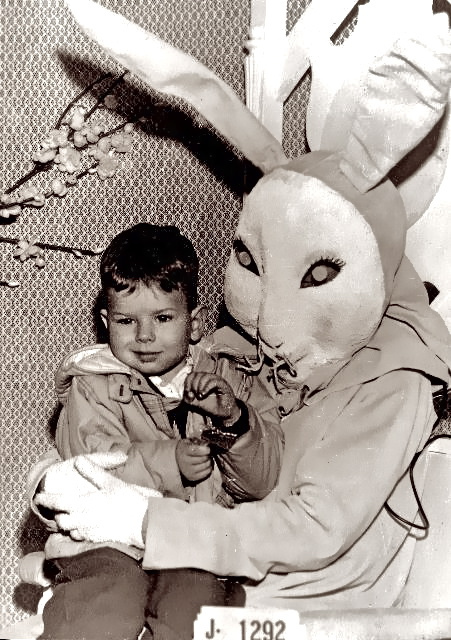 Leporiphobia is the fear of rabbits……..
Sooooooo glad that I didn’t. 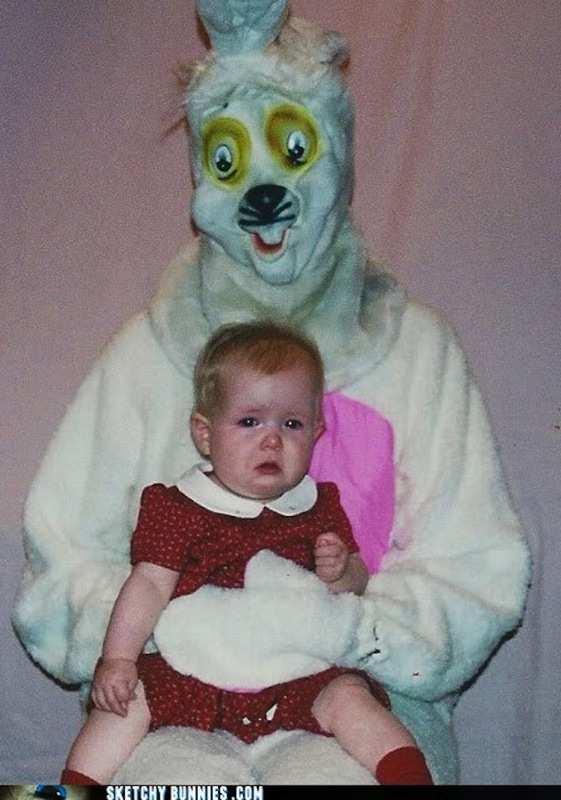 Either way, HAPPY EASTER Everyone! 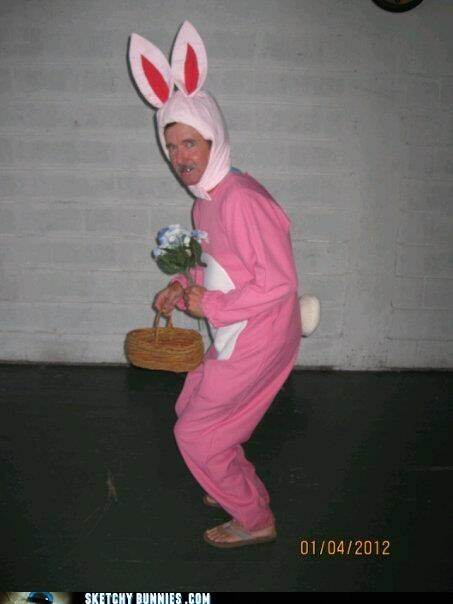 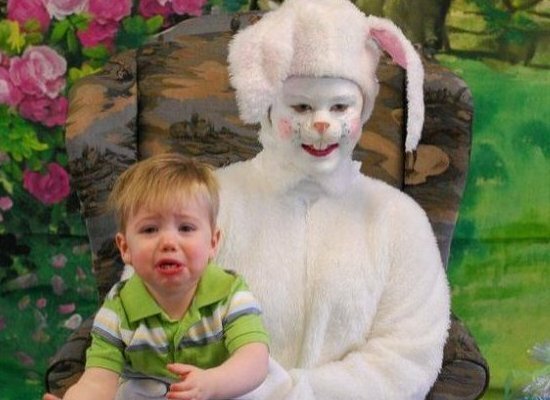 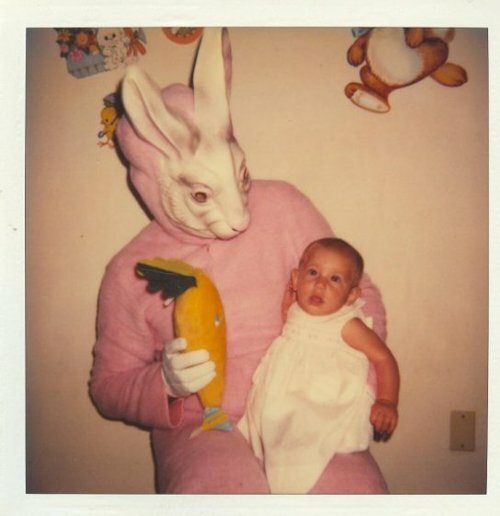 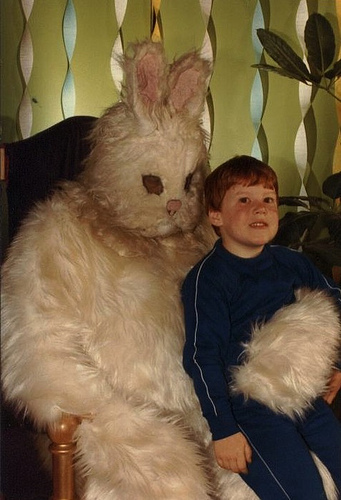 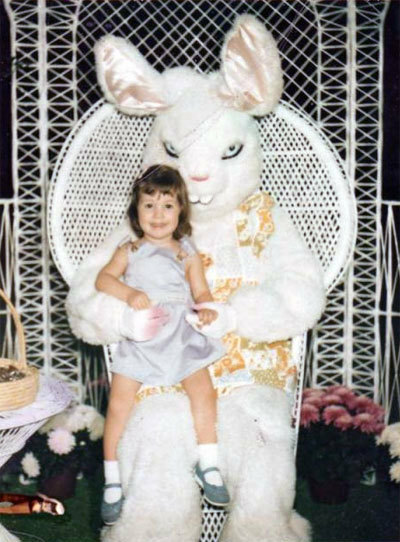 Those are the scariest bunnies i have ever seen, yikes! 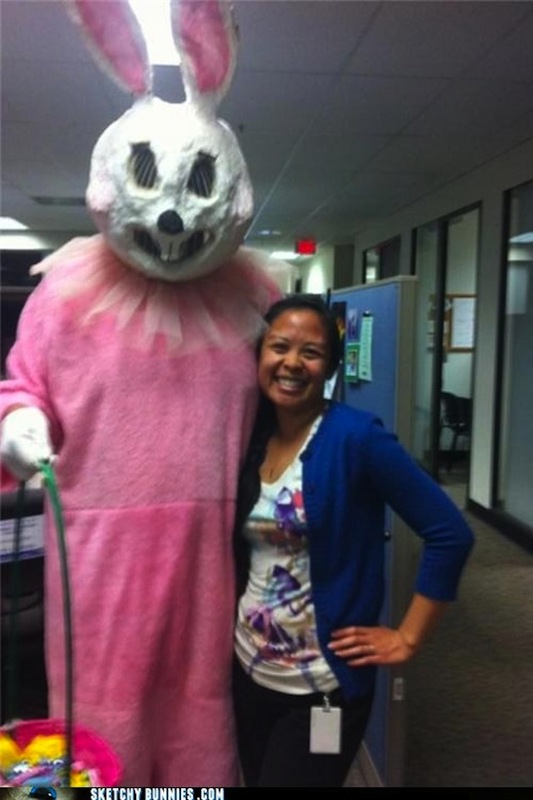 Ok…seriously, they’re just plain creepy…I think I need to take a shower…or get my taser…not sure which!